Providing Canadians With Expert Legal Counsel For Over 20 Years. A boutique firm dedicated to solving a wide range of legal disputes. We pride ourselves on offering the highest quality of service to our clients while securing the best possible results. Shareholder and franchise disputes can be a messy business. Our team knows exactly what to do. Unwarranted or exorbitant fees from your Lawyer? Right the wrongs that have been forced upon you. We fight for your employment rights. Unfair audit, assessment, or collection activity? We will fight to protect your rights. 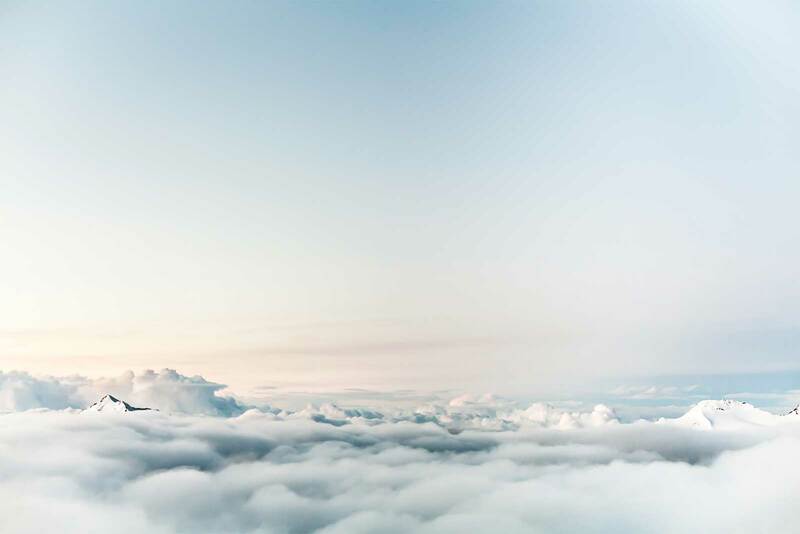 Our commitment is to provide superior results for our clients with the history of favourable resolutions to prove it. 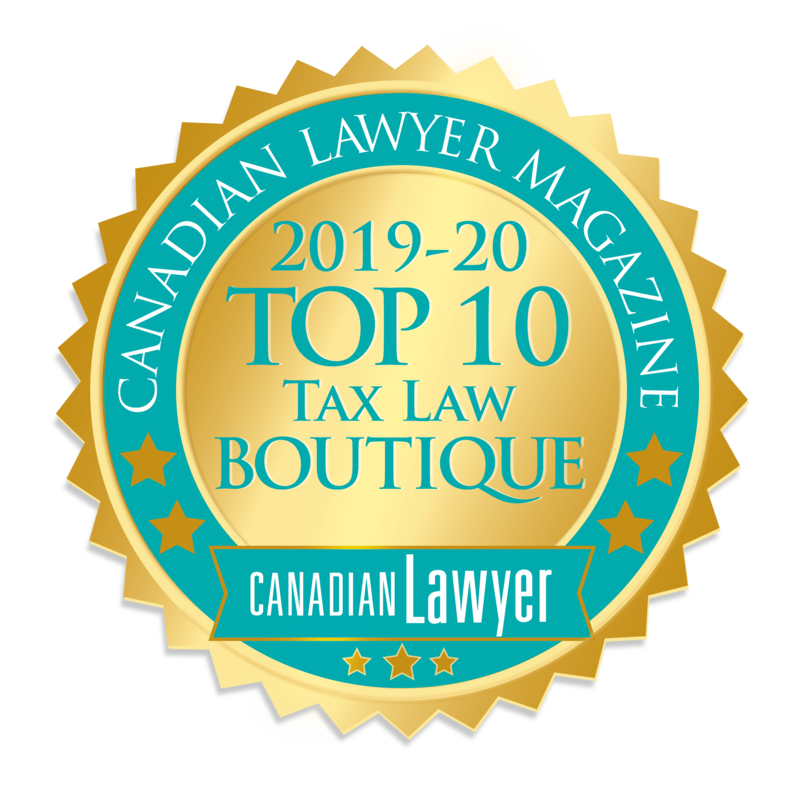 Radnoff Law Offices voted 2019 Top 10 Boutique Tax Law firm by Canadian Lawyer Magazine. Designed in Toronto by OBSRVE Inc.